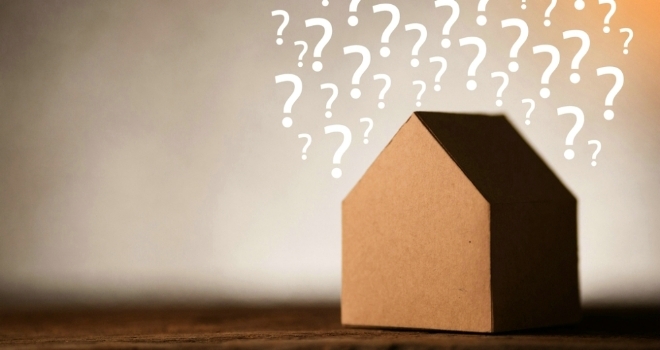 Where are the top 20 UK repossession hotspots? According to recent data from the Ministry of Justice, mortgage possession claims and orders made in county courts have seen an increase in the last 6 months. Sellhousefast.uk, who help homeowners with the prospect of repossession, decided to investigate this issue, to determine which local authorities in England and Wales are most at risk. The data was analysed and revealed that the City of London had the highest rate of mortgage possession claims, at 59 per 100,000 households. However, this corresponded to just three properties due to a smaller population. Consequently, Sellhousefast decided to decline its place within the final top twenty. Middlesbrough was therefore found to be the UK’s richest repossession hotspot, holding 44.3 mortgage possession claims per 100,000 households. Followed by Oldham, in the north west – at 43.6 and Thurrock in the east – at 43.2. Alternately, Sellhousefast found the three local authorities with the fewest mortgage possession claims to be: Islington (2.7 per 100,000 households), South Northamptonshire (2.6) and Cambridge at 1.9. The Isles of Scilly, Ryedale, Rutland and Tewkesbury were found to have no mortgage possession claims. According to debt charity, StepChange, mortgage arrears is – jointly with council tax – the biggest source of debt in households across the UK, at 31%*. Taking priority over other concerns such as water bills (24.4%), rent (22.2%) and hire purchases (20.6%.) Typically, the average arrears amount, relative to mortgage, is a total of £3,581. However, further information from StepChange declares household mortgages or secured loan debt remains the highest priority bill, for homeowners in England and Wales and it is therefore concurrent that those who are struggling must seek advice – before it’s too late and house repossession occurs. *This percentage signifying the number of StepChange clients who have this type of expenditure who are in arrears. Robby Du Toit, managing director of Sellhousefast.uk, had this to say: “The prospect of repossession is daunting – and rightly so. Every year, it is expected 100,000 families in the UK will lose their homes to missed mortgage payments. However, it is important to remember there are resources that can provide guidance, help and comfort relative to your circumstance – should you face a possession claim or order.